Jim Lyons comments on business and marketing developments in the Printing and Imaging industry, combining many years of experience with an ever-enthusiastic eye on the future. A great Halloween-season read! Recommended by Amazon for an October special, I bought in with both hardcopy (thanks to my local library) and ebook. While I almost always prefer reading on Kindle (devices and apps) the traditional paperbook offers much better views of the graphics, which enhance the story. While not really qualifying as a member of the Nordic Noir category, the whole sendup of Ikea is a major feature of the book. Google+ shutting down - "Google what is shutting down?" I remember the launch - a place to share this blog and not much else! As much as I tried to like it back when it started, Google+ just never got into my social media routine. 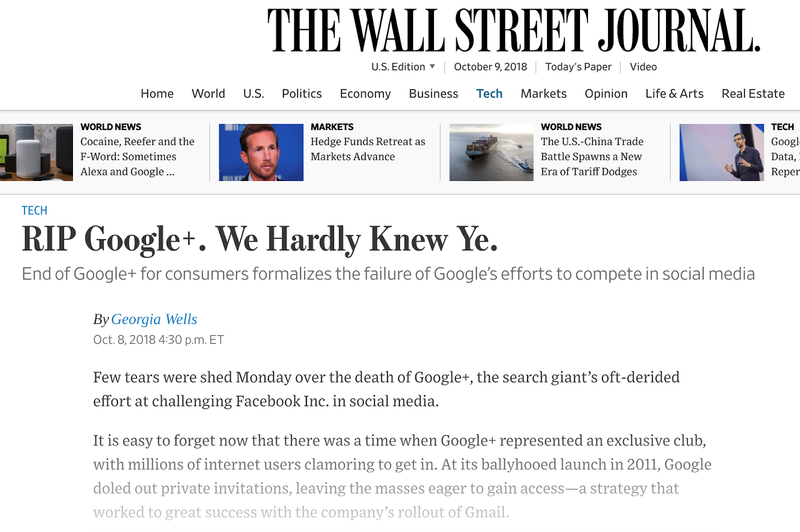 It was a place to share a new post from Jim Lyons Observations (which shares Blogger, a Google platform, as a common host), and that was about it. No big loss!